The United Conservative Party continues to win Alberta’s political fundraising sweepstakes with $1.18 million in donations over the last quarter, $500,000 more than the governing NDP. 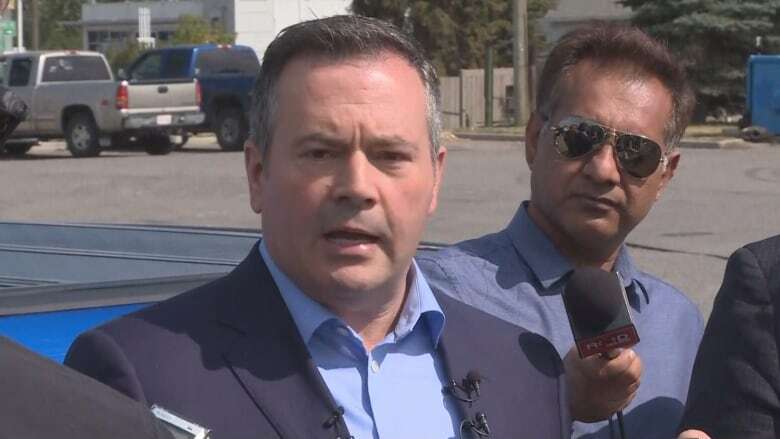 The United Conservative Party continues to win Alberta's political fundraising sweepstakes, outperforming the governing NDP by about $500,000 in the last reporting period. Figures from Elections Alberta show the UCP raised $1,175,812 in the third quarter of 2018 — the period from July 1 to Sept. 30. The party's year-to-date fundraising total sits at $2.7 million. The NDP raised $676,447 in the third quarter, bringing its total for the first nine months of 2018 to $1.86 million. The Alberta Party raised $28,915 in the third quarter, bringing its year-to-date total to $235,706. Although the Alberta Party's numbers pale in comparison to the UCP and NDP, the party has improved its financial position over the last 12 months. Last year at this time the Alberta Party had raised $80,292. Members have since chosen former Edmonton mayor Stephen Mandel as party leader and increased the number of MLAs in the Alberta legislature from one to three. The Alberta Liberals raised $26,899, putting the party's year-to-date total at $83,684. The Freedom Conservative Party, led by interim leader Derek Fildebrandt, the Strathmore-Brooks MLA who left the UCP a year ago, took in $2,951 in the third quarter. That was the first time the new party has reported its fundraising totals.